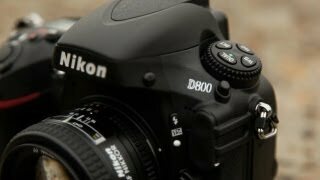 The d800 Digital Camera is manufactured by Nikon and was added around February 2016 and is part of the Nikon D800 series. 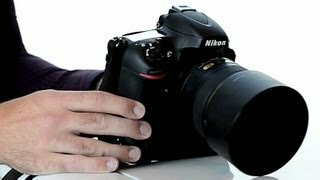 The best price for the Nikon D800 in Kuwait is KWD 699 sold at Aabworld and available with free shipping and delivery within 1-2 days. 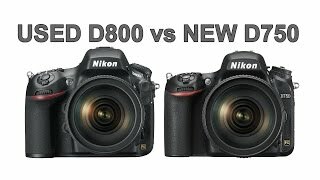 Q&A: Used Nikon D800 or a New D750 for Landscapes and Wildlife? 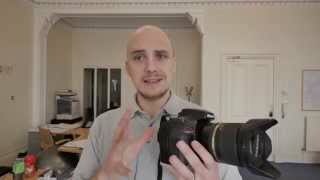 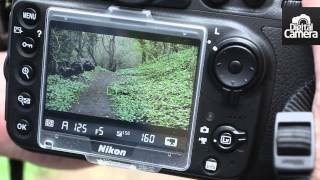 NIKON D800 REVIEW-IS 36 MEGAPIXELS WORTH THE HYPE IN 2016/2017? 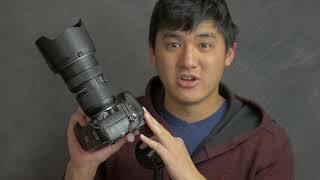 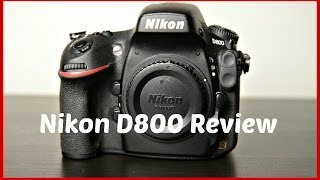 Nikon D800 DSLR: The Full SnapChick Review!